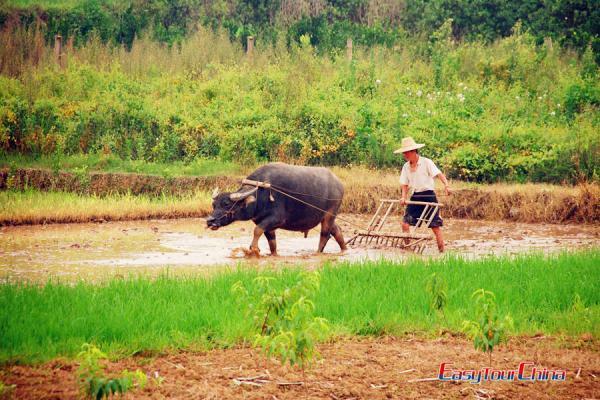 Southern China offers amazing natural scenery as well as historical and cultural relics. Enjoy the most classic sites in time during this Easter Holiday, with a short visit to Hong Kong, then appreciate the crystal clear Li River of Guilin and end the trip in Guangzhou, a busy economical district but also a well place for a visit. After landing at Hong Kong airport, you will be met by our local guide and transferred to your hotel. 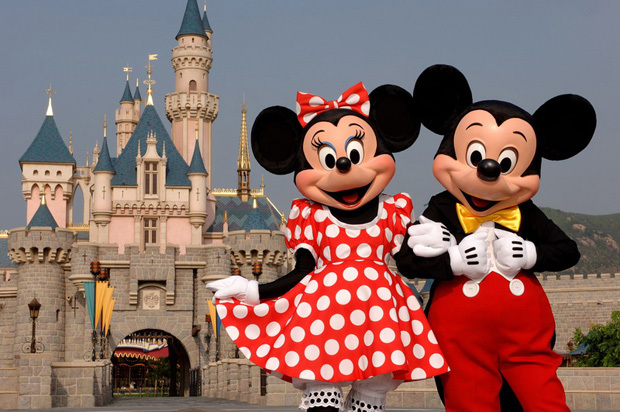 One day tour to Disneyland at Hong Kong or Ocean Park. Private tour to Man Mo Temple, Victoria Peak (peak tram included), Aberdeen Fishing Village (Optional sampan ride), Stanley Market. Transfer to fly to Guilin. 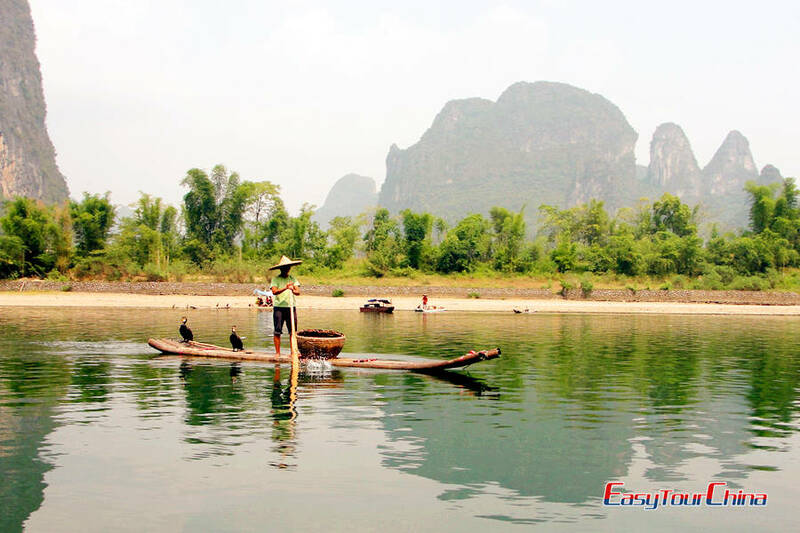 Take a leisurely cruise down Li River, and see the stunning landscape and rural life of South China. Disembark at Yangshuo. Explore the countryside by bike, and home visit to local farmer’s house. 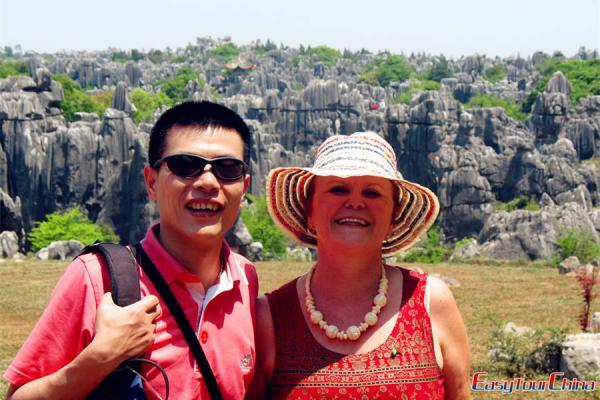 Optional tour of bamboo rafting at Yulong River, then drive back to Guilin, and visit Reed Flute Cave, then fly to Guangzhou (or take an overnight train to Guangzhou at 4-berth soft sleeper cabin). 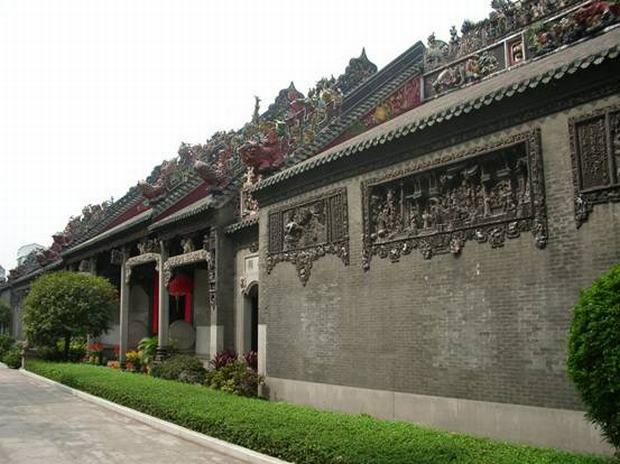 6 Day 6 Visit Chen Family Temple, Guangdong Provincial Museum, etc. 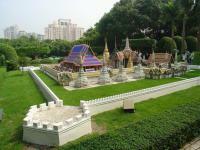 After breakfast, visit Chen Family Temple, Guangdong Provincial Museum, Old Houses at Xiguan and Beijing Road for shopping. Transfer to the train station or airport to head for your next destination.